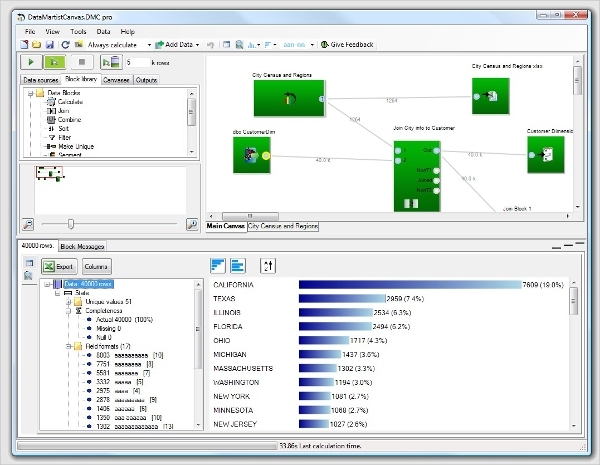 Do you need a faster mechanism or a tool to check the quality of your data? Well, all you need is a data cleansing software which can cleanse your data and check the data quality on a daily or periodical basis. This article will provide you all the necessary information regarding data cleansing and monitoring tools. Take a look at some of the best data cleansing software which can be used to check the quality of your data. 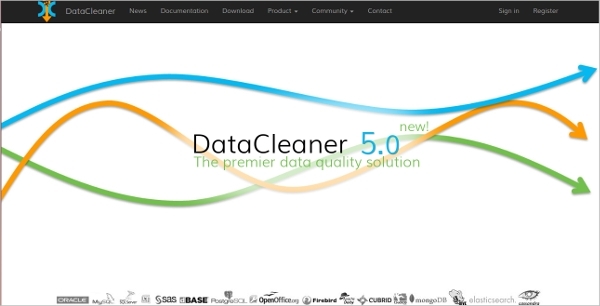 DataCleaner is a data cleansing software which can help you analyze the quality of your data. With this software, you can find out missing numbers, characters and avoid duplication of your data. Build your own cleansing tools, monitor your data by scheduling data quality checks and get a data quality ecosystem using this software. Winpure is an award-winning data cleansing software which can be used to save your business time and money. With this software, you can eliminate all duplications and make sure that data provided is highly accurate. This software has an easy to use interface and it completes all cleansing tasks in quick time. OpenRefine is a data cleansing software which is used to clean up messy data and remove errors or duplications in it. The operation of this software is similar to relational database tables. Use this software to convert values to other formats, compress huge data to save storage space and parse data from websites. There is quite a number of data cleansing software which can be used for checking and cleansing inappropriate data in your database or records. A variety of data cleansing software can be found in the market. There are cleansing tools for Windows, Android, Linux, Mac, etc. Install the right version for your device and experience high-quality cleansing. If your system runs on Linux OS, you can use the SQL Power DQguru software for data cleansing, address validation, and building cross-references. 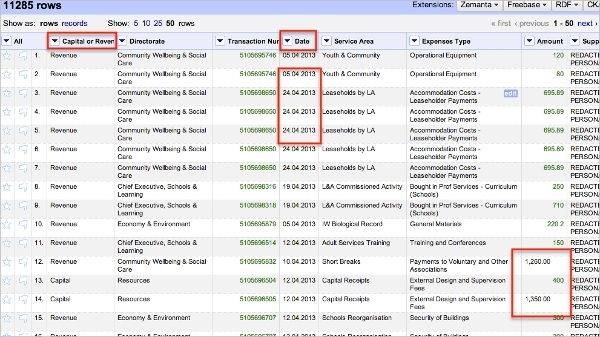 It also provides facilities for removing duplicate values and keeping data secure. This data cleansing software comes with an intuitive GUI and can be used for initial or periodical data clean-up. For Windows users, the database cleansing kits provided by Dataladder can be used to cleanse data at faster rates. Download this data cleansing software to import multiple files, save your work as a DataMatch project, view your data changes and delete duplicates. Advanced filtering options, cross column matching and advanced telephone number matching are some of the other features. Holy Mackerel Software can serve as data cleansing software for all those who use Mac computers and devices. Use this software to clean up data of any MySQl database. There are about 50 different data cleansing types and you can use them to clean texts, values, characters, numbers and much more. The most popular software used for data cleansing is the Datamartist and it provides excellent data profiling and transformation facilities to users. This software can help you export or import excel files and helps in fast data delivery. 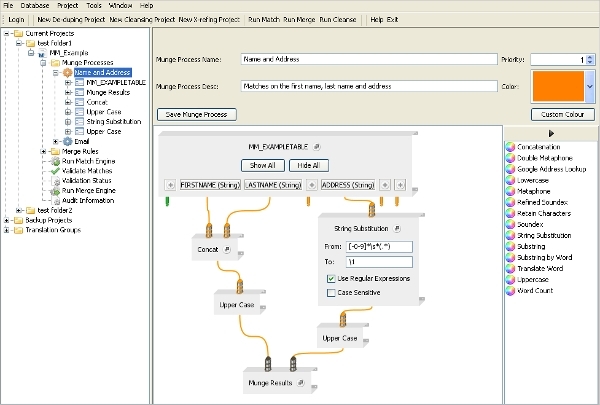 Use this software to analyze format types, understand data quality issues and transform the data with ease. What is Data Cleansing Software? A data cleansing software can normalize data from multiple sources, visualize data in charts, restrict data, identify errors, and summarize metrics. The cleansing tools can act as data consistency tools, data integrity software and data quality software. Hence you can get all the necessary facilities for maintaining proper records and monitor your data periodically to check for possible errors. There is various data cleansing software which can be downloaded for free from any of the online websites. 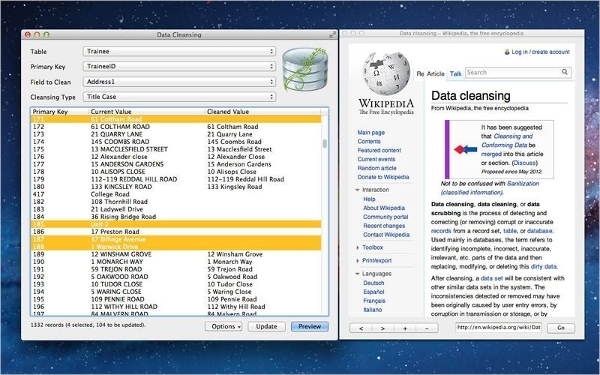 Choose the best clean up software to clean up your data with absolute accuracy and precision. Thus, you can make sure that your data is secure and free from errors or duplicates.